I want to spend a little time talking about the importance of size in photography. 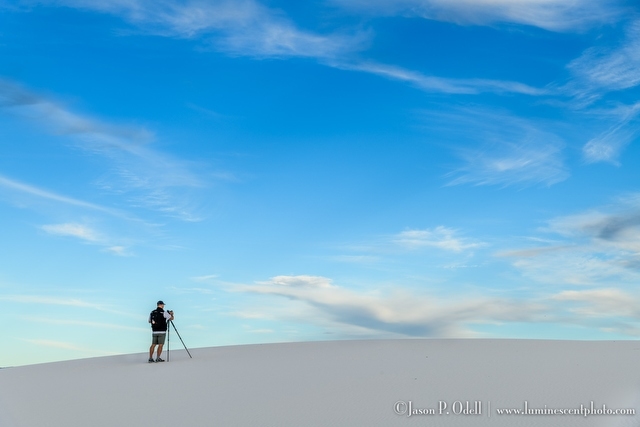 While there are numerous factors we photographers must face when we are making decisions about our photographic subjects and adventures, we can’t escape the importance of size. Whether you’re choosing a camera, lens or your next adventure, size does matter. One of the first considerations a photographer must make has to do with the format of the camera sensor, and the implications this has on their craft. Digital camera sensors range from tiny (like those in cell phones and compact P&S cameras, to massive medium format sensors. This is no different than the options we had for traditional film photography. My first Kodak camera shot 110 format cartridge film, while Ansel Adams traditionally used an 8×10″ view camera. Sensor size is important because it sets some important limits on image quality and appearance. Large sensors can deliver better signal to noise ratios even with lots of pixels. That’s why a 15-megapixel DSLR produces far cleaner images than a 15-megapixel compact camera or smart phone. A large image sensor also allows for reduced (shallower) depth of field when using fast lenses. 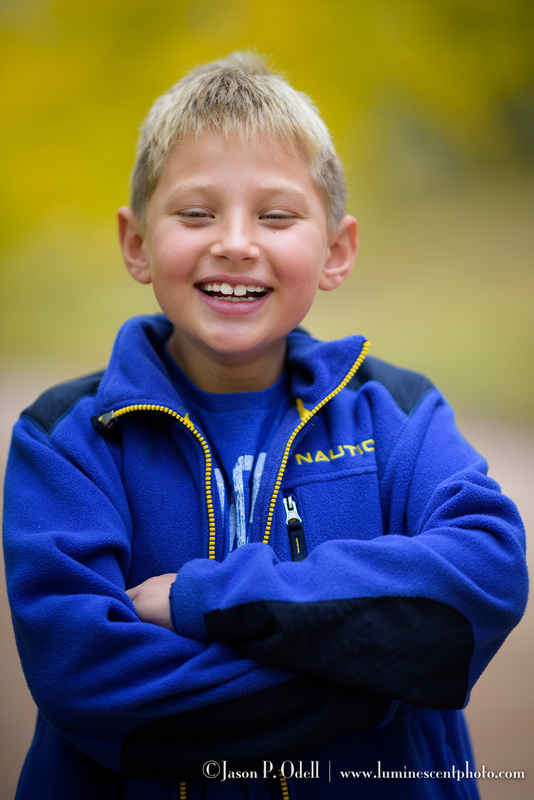 This allows you to get great subject isolation when capturing portraits or close-up subjects. There’s a reason why studio and landscape photographers historically used medium to large-format film; the quality is outstanding. A wide aperture lens on a large-sensor format camera delivers great subject isolation and beautiful backgrounds. But before you decide that you need to run out and buy a medium-format digital system, keep in mind that there are drawbacks to big sensors, too. Large sensors are more expensive to make, and so these cameras can end up costing far more than their “cropped” sensor counterparts. Large format cameras require larger lenses in order for the image circle to fully cover the image frame. That not only makes for expensive lenses, but also bigger and heavier ones, too. All that glass can be heavy to lug around in the field, and cumbersome to set up. My 500mm lens effectively became a 750mm lens when I used it on a crop-sensor Nikon D500 DSLR. Small-sensor cameras also have the advantage of “crop factor” for telephoto applications. A small sensor has a narrower angle of view when used with any given focal length as compared to a “full frame” sensor. In the case of the Nikon system, their DX-crop sensors produce images with an angle of view equivalent to that of a lens with a focal length 1.5x longer. In other words, your 200mm lens mounted on an a DX Nikon camera would compose a subject in the same way a 300mm lens on a “full frame” (FX) DSLR would. Focal length (lens size) has a tremendous impact on the look and feel of your photographs. Wide-angle lenses push everything back and give the illusion of huge spaces, while telephoto lenses compress subjects. Some lenses, like fisheye lenses, distort the subject to the point where it becomes an artistic effect unto itself. A telephoto lens (300mm) compresses distant elements in a scene. 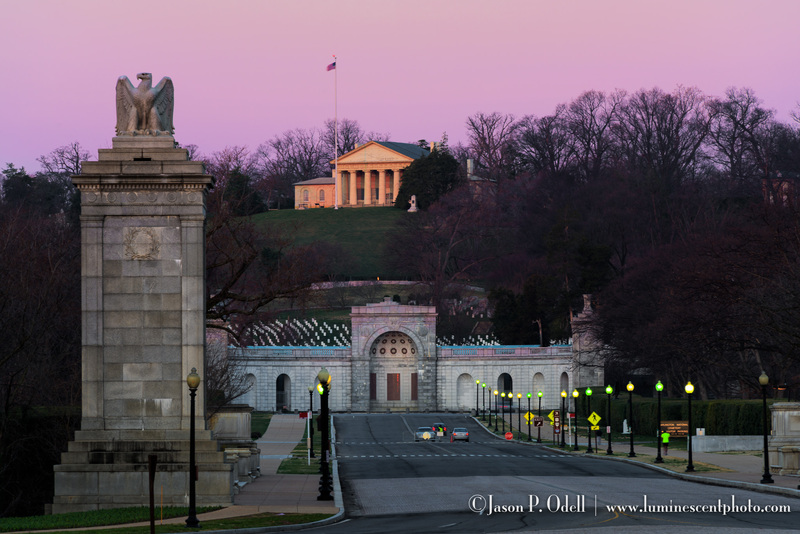 Arlington house in the background is nearly 0.7 miles from the monument in the foreground. In addition to the size and behavior of your lenses, there’s also the issue of camera body form-factors. A bigger sensor typically means wrapping it in a bigger package. Body size and form factor can have major implications to how you shoot, especially if you don’t have large hands. I know many photographers who simply prefer the feel and handling of the smaller DSLRs. Smaller cameras can be less obtrusive and easier to handle in crowded cities. Mirrorless camera systems are far more compact than DSLRs, making them very popular for travel photography. Keep in mind that as you shrink the camera, you’re also shrinking the controls. I’ve used several mirrorless cameras that became clumsy to operate in the field when I needed to wear gloves. The size of your subject, coupled with your shooting distance, has a tremendous impact on the gear you need to use. Urban, landscape, and portrait photographers may only need a modest range of focal lengths, while bird photographers will need the longest possible lenses. Small birds require big glass. 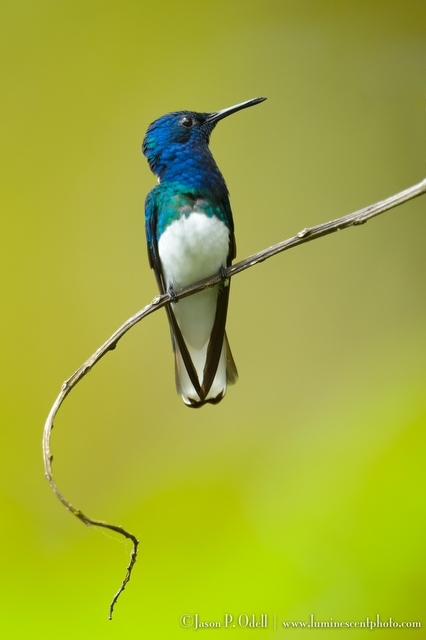 I captured this hummingbird in Trinidad with a 600mm lens plus a teleconverter. Nowhere is size more important than in wildlife photography. To capture frame-filling shots of small, fast moving subjects, you not only need a long focal length lens, but also one with a relatively fast aperture. Those lenses are very heavy, and very expensive. Those reasons alone explain why many wildlife photographers choose cameras with crop-format sensors. 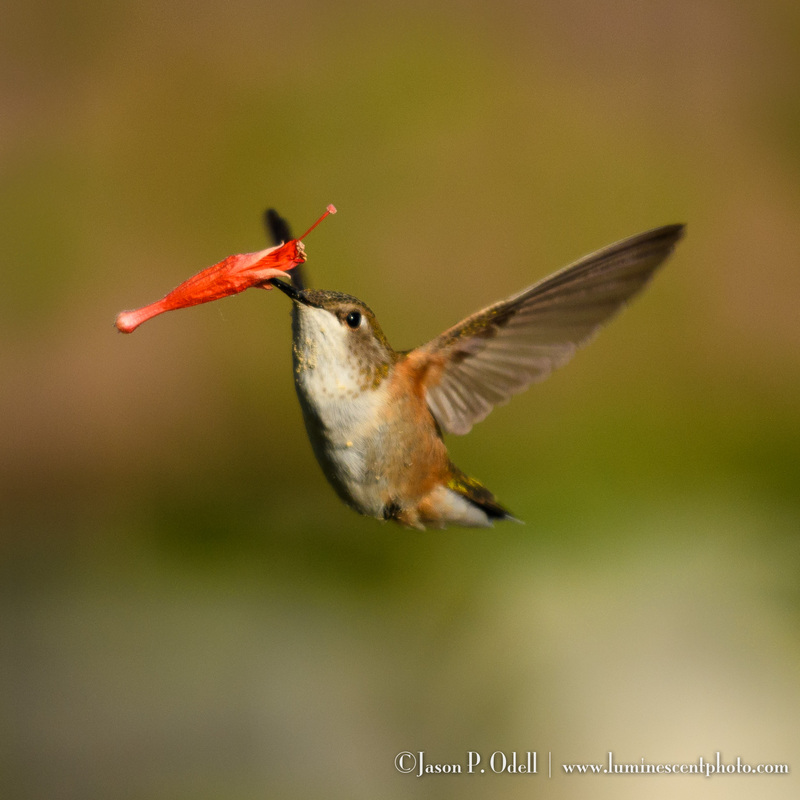 I frequently encounter clients wishing to photograph birds who are armed with nothing more than a 70-200mm or 70-300mm zoom lens, and they cringe when I tell them that they really need to get more focal length to produce full-frame closeups of small birds and wildlife. Of course, one solution is to travel to places where the wildlife is easily approachable! Photography is an individual activity, even when you’re in a group of friends or on a tour. In a perfect world, you’d be free to explore your environment alone or with your spouse or a friend. 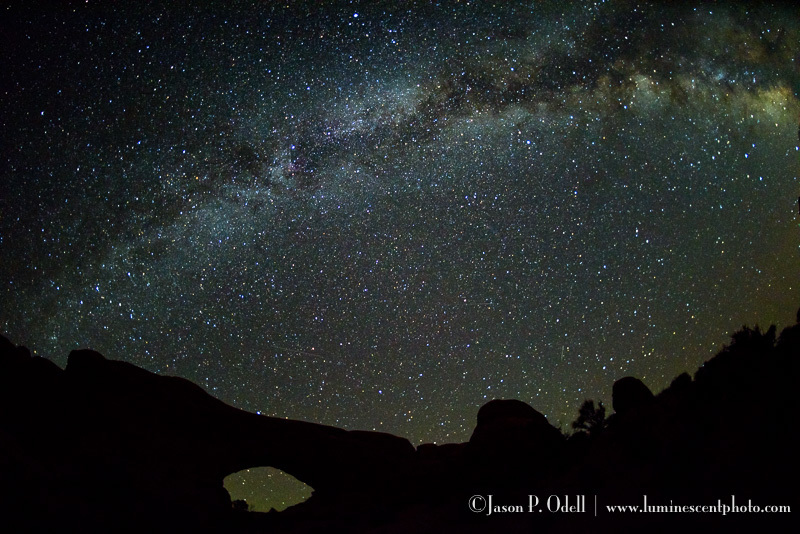 However, there are so many reasons for joining a photography tour or club. Not only are you able to draw on the expertise of a tour leader or guide, but also meet like-minded photo enthusiasts and share photos with them. In fact, I enjoy my trips with clients as much or more as when I’m scouting a location alone. Photo groups come in all kinds of forms. There are many great local photo clubs, which have the advantage of being very low-cost or even free to join. Then there are photo tours, which range in size from very large (40+ people) to small (10 or fewer people). You can sometimes even hire a day guide. The importance of getting the right tour cannot be understated when it comes to photography. Photo clubs and groups are an inexpensive way to get out and meet other photographers and learn new skills, as long as you can find a place to put your tripod! 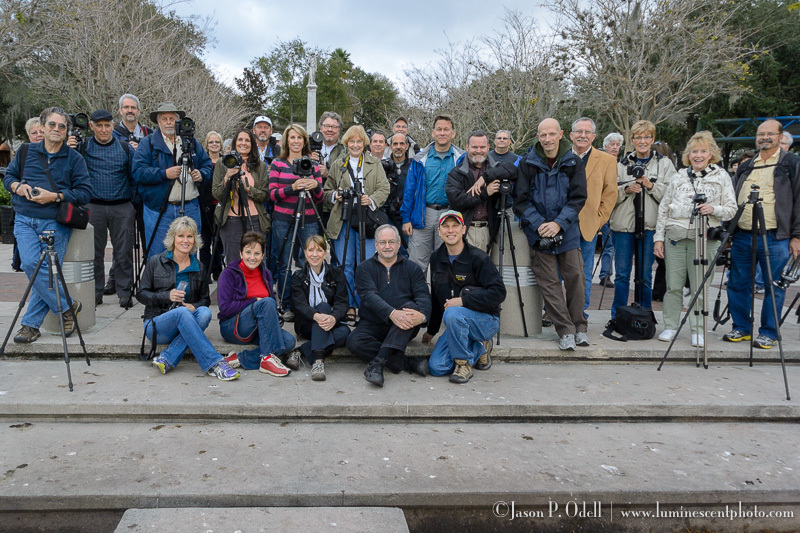 Large photo tour groups are a great way to see interesting locations on a reasonable budget. These tours tend to be priced lower than small groups, or offer the “big names” as leaders. However, unless price is the sole deciding factor (and it can be), big tours can have some significant downsides. When leading a large group, the instructors usually don’t get to give you much one on one time. I experienced this firsthand when I was teaching biology classes as a graduate student. The amount of time I was able to spend with each student decreased dramatically as class enrollment increased above 16 students. Also consider that when presenting to a large group, most instructors will tend to tailor their material to the lowest experience level. That’s completely normal and to be expected, but it can be frustrating for intermediate to advanced photographers, who want more than just “what’s an f/stop?” With smaller tours, not only can you get more of the instructor’s time, but they can tailor their material to your specific skill level so you can grow and learn. Another challenge with large groups is the logistics. You can’t have 25 people pile out of a bus, set up tripods, and expect wildlife to not be spooked. On tours that aren’t designed for photographers, you can run into space and timing issues. I will never forget those long bus rides where I had to carry my gear in my lap, only to get to a location and be given 15 minutes to “get my shot” before it was time to pile back on the bus. With groups larger than 10 people you can sometimes find yourself competing for shooting locations with your tour companions. With the right size group, you can enjoy the benefits of an instructional guide while still finding solitude to shoot the way you want to. Again, this isn’t to say that you shouldn’t join a photo club or go on a group tour or photo safari. An experienced photo guide will not only put you in the right locations, but also help you in the field with troubleshooting and suggestions for shots. A really good leader will give you room to experiment and grow creatively without forcing their shooting style or settings upon you. That means you’ll be able to concentrate on photography while letting others work out the details of specific locations and schedules. Plus, you can meet some great people along the way. It’s all just a matter of size.